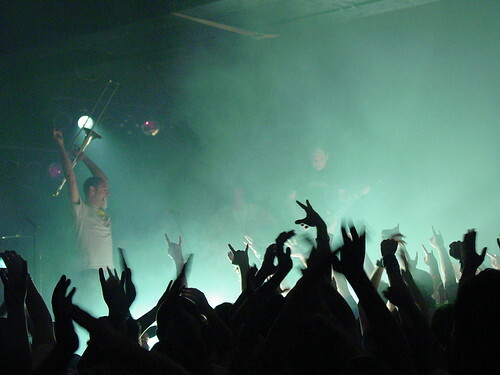 I was reared on pop-punk on the beaches of Northwest Florida, just four or so hours from Gainesville, the birthplace of ska-punk legends Less Than Jake. And though my tastes have evolved since I left home in 2000, I continue to maintain a really healthy respect for that scene and its consistency. That’s the focus of a feature I wrote on the band for this week’s Scene.